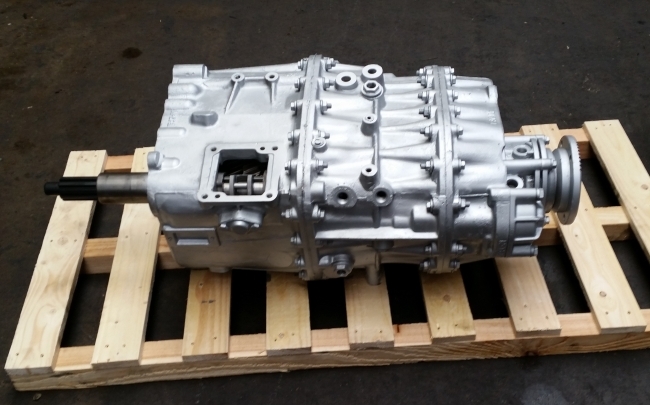 M&P Transmissions (UK) Ltd specialise in Heavy & Light Commercial Vehicle Transmissions for Eaton which are fitted into most makes of commercial vehicles. 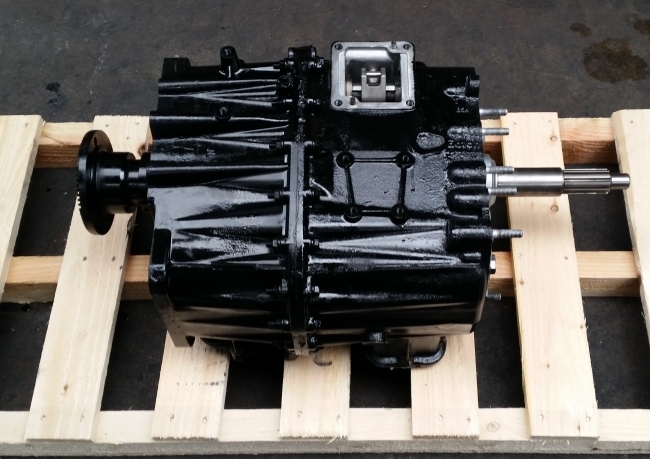 All Types of Reconditioned Gearboxes, Axles & Differentials are in stock at all times and are available for next day delivery. We offer Service Exchange Units or we can repair your own unit usually at a cheaper cost compared to a Service Exchange unit. All our gearboxes carry a full 12 months warranty. We can also offer removal & refitting service in our fully equipped garage.